Contrary to what many believe, you don’t need to be as rich as Bill Gates to plan your estate. In fact, a basic estate plan is something everyone should have regardless of their net worth. An estate plan helps to protect your family and your financial interests in the event you die or are incapacitated, which can happen to anyone at any time. Is estate planning a fun exercise? In a word, no. It reminds us of our mortality and brings up thoughts of our demise. But the truth is we will all die one day and to plan for that inevitability just makes sense. Simply put, an estate plan is a set of legal documents that define what you want to happen to you and your assets when you die or can no longer make legal decisions regarding them. 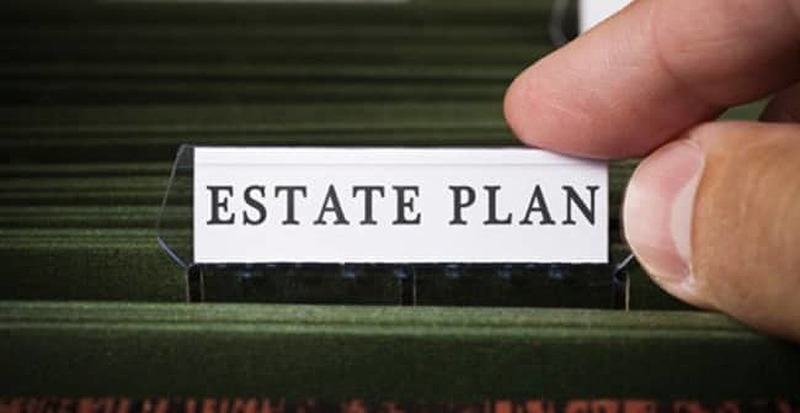 An estate plan involves things like a will, a trust, a power of attorney, legal guardianship of children or pets, a health care proxy or living will or some combination of these things. 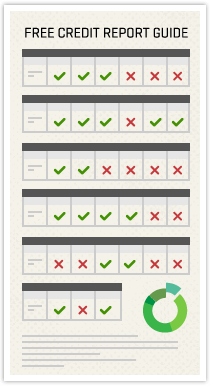 It sounds obvious, but how many of us have a single list of all of our financial assets? Start by gathering together information on all of your assets, including bank accounts, investments, life insurance policies, collections, real estate and anything of value you want to pass along to your heirs. 2. Determine if you need help. Should you plan it yourself or get help? Depending upon your family status and how complex your personal assets are, you can choose to either create your own estate plan or have an expert help you in creating one. If you own a business, have a large and diverse number of investments or have family complexities such as shared custody, it’s probably a good idea to involve a professional estate planner. 3. Begin with your will. A will states how you want your assets to be distributed upon your death. It also gives you a say in where your things end up. Your will is also where you can identify a legal guardian over your children. 4. Decide on a living will or health care proxy. A living will is also known as an advance medical directive and defines your wishes for medical care if you become incapacitated. Having a health care proxy or agent ensures there is no misinterpretation of your living will. This person is the one whom you have authorized to speak on your behalf when it comes to your exact medical wishes. In addition to having a will that states where you want your assets to go, a trust can be useful in defining exactly how and when you want them distributed. A big benefit to having a trust is it can allow certain assets to bypass probate, saving both time and money. However, a trust usually applies to specific assets and is almost always used in support of what is contained in your will. Estate planning, while not the most pleasant of tasks we face, is one of the best things we can do for our family. Without an estate plan, the task of facing the probate court and fighting for distribution of our property will likely be left to someone you care very much about. Is it fair to them? Not only that, but the taxes imposed without a specific estate plan will be more than if you had one. This is also not fair to our family. The bottom line is having an estate plan is a good idea, and as you can see, it’s not that difficult of a task once you know what’s involved. Who Pays Off Your Debt When You Pass Away?